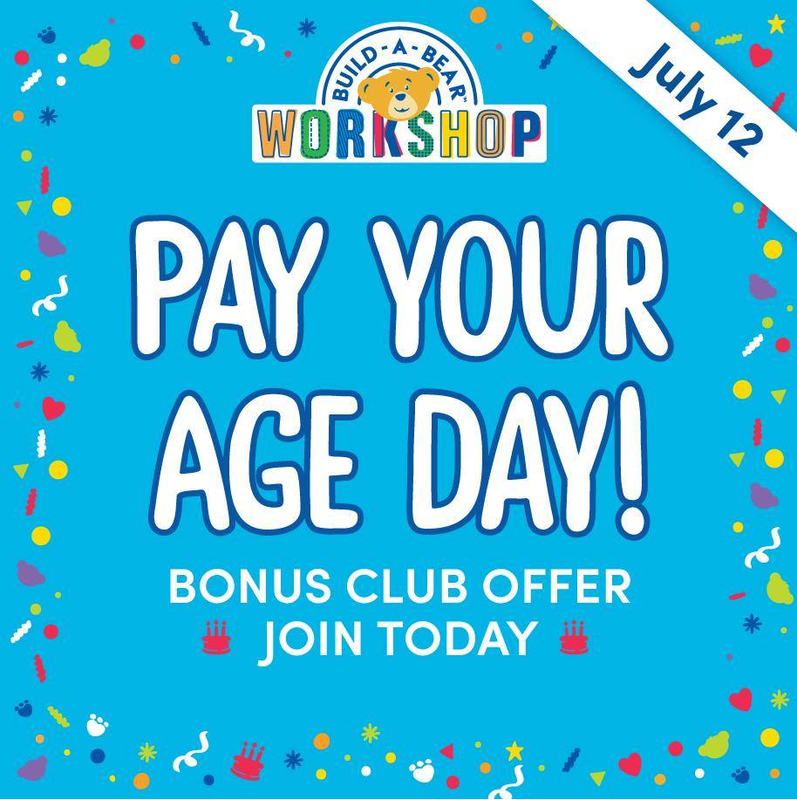 This offer is in store only, on Thursday 12th July, and you must be a Build-a-Bear Bonus Club Member. Don’t worry if you’re not already a member you can sign up for FREE now on the link above and take part in the offer. You just create an account and sign up for their free email newsletter, and you’re in. So get signed up, if you’re not already, and keep checking your emails! Limit is one per guest, and they have to be with you at the time of purchase. Each guest can purchase one furry friend for each person they are shopping with that day. No guest will pay more than £25 for a furry friend. Children under 1 year and expectant mothers will pay £1. Offer is exclusive for Bonus Club Members to purchase, and the child must be present with them on the day. Some exclusions do apply, and outfits and accessories are extra. No birth certificate is required as proof of age. Offer is while stocks last.